Christmas would not be the same without Dr. Seuss and the Grinch! 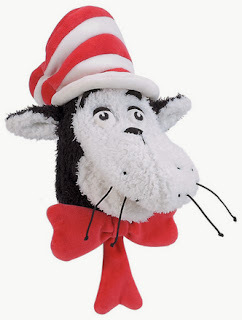 A timeless classic that the kids can now reenact with great puppets from Manhattan Toy. Puppets have been the craze around here lately with my 6 year old, and we had sat for countless shows the past few weeks. 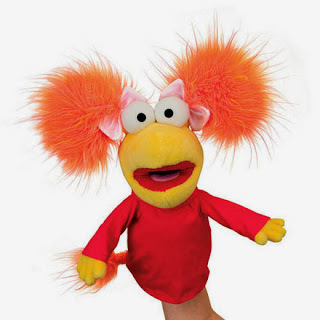 Puppets are excellent in creating an imaginary place, and allow children to express themselves and be creative. Cat in the Hat to go along with the Dr. Seuss Theme. 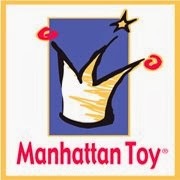 Manhattan Toy has over 60 different puppets to choose from. They have a great selection of other toys as well. They could easily be your one stop shopping toy store for the holiday season! Help kids get more creative this Christmas with puppets to spur on their imagination! Which ones would you choose?